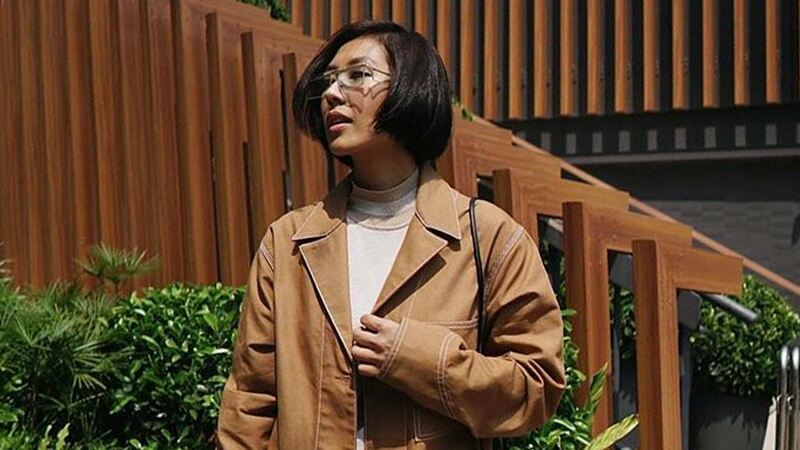 Hong Kong's coldest months have officially passed, and now the city's making way for a fresh new springtime. It's the perfect season to visit, in our opinion! 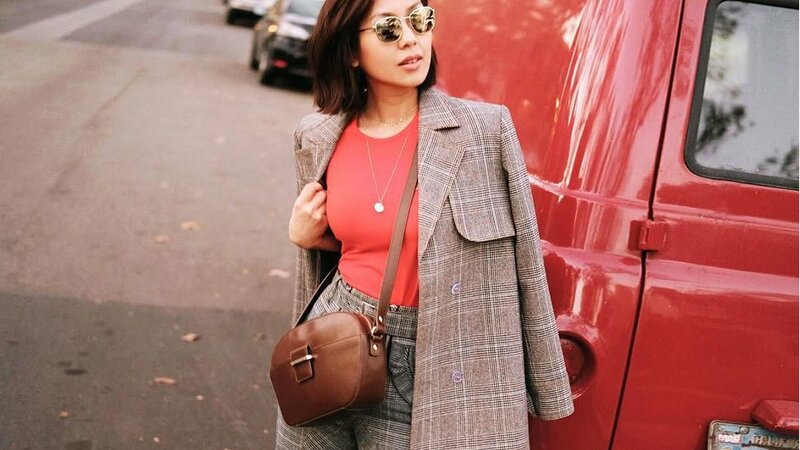 If you're planning a trip real soon, take cues from Liz Uy on how to dress juuust right for the cool-yet-warm weather...and score style points, too. Spice up a comfy jeans-and-white-top combo with a fun jacket! Evenings might still be a tad chilly, so it'll be good to bring one along. A lightweight trench coat is timeless in all kinds of climes. 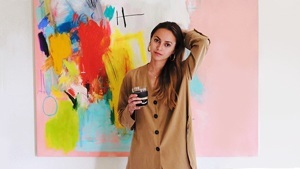 In the summer, it can double as a chic office coverup: that's enough reason to invest in a version of your choice. When in doubt, a printed jumpsuit will earn you instant sartorial cred. Don't be afraid to go wild and bright!